One of my longstanding fears has been having a show booked, and then getting sick right before it. I am not a trained vocalist, and therefore do not possess any of the mystical secrets they no doubt teach opera singers for this very eventuality. Nor do I own an old-timey atomizer, which is kind of a shame. 1) The video store and the bed (Rest). I was fortunate enough to have some time on Friday to just chill in the bed, watch a couple of movies, and keep my mouth shut. I went from not being able to talk at all, to being able to talk a little bit. 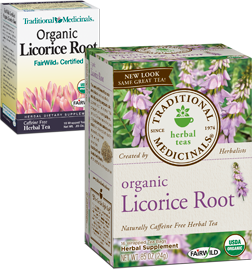 2) Liquid Licorice (Tea). Holy crap did I drink some licorice tea. An opera singer friend recommended this a couple of years ago, with the caveat that it was vile, vile stuff. I actually find it pleasant (unlike mead, which *is* vile stuff), and good thing, too, because I was floating in it by Saturday night. Mix in a tablespoon of honey, and Bob’s your uncle. I don’t know all the science behind it, but the heat, the licorice, and the honey lubricate your vocal chords, help open up your respiratory passages, and just seem to work a little bit of magic. I guess you could try mixing the licorice tea and mead (which is made from honey), but please do so far away from me. 3) Diplomatic Immunity (Airborne). I took 1 – 2 Airborne tablets a day for a few days to help boost my immune system during its hour of need. Formerly, I would’ve recommended Wellness Formula from Whole Foods, but then Whole Foods co-CEO John Mackey went and ran his mouth about fascism and unions. He is therefore unlikely to receive endorsements from self-described folk musician-types like me. 4) Lots of Silly Sounds (Vocal Warm Ups). Immediately before my set on Tuesday night, before band rehearsal on Saturday, and again before the set Saturday night, I did my vocal warm ups. I’ve been doing these more-or-less daily for well over a year, so this isn’t a quick-fix, but it’s an essential part of my vocal routine that makes it possible for me to exert greater control over my instrument under both the best and worst of circumstances. I recorded myself playing an octave and a half of ascending and descending scales on piano, then put that recording on my phone so I could do these warm ups in my car during drive times. I cannot stress how helpful doing these daily has been for vocal control. Many, many thanks to Eric Arceneaux’s YouTube videos, which is where I derived much of my routine from. 5) The Show Must Go On (Plain Ol’ Will Power). While I’m not terribly mystical, don’t really believe in the power of positive thinking and all that, I do believe we have substantial power over our bodies. As soon as I lost my voice, I told myself that I was still going onstage Saturday night, and we were still going to kill. For me, that certainty had a very real impact on my ability to come through when I had to. There was no out, and I was going to do what I had to in order to make the show what we wanted it to be. So let it be written, so let it be done. 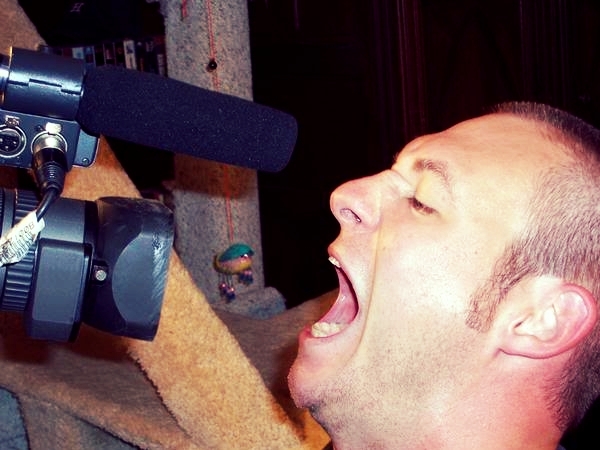 If you sing enough, it’s inevitable that you’ll have to do so after coming down with something. Hopefully you’ll find a worthwhile tip and/or trick here that will help you out when the time comes…or when it comes again.